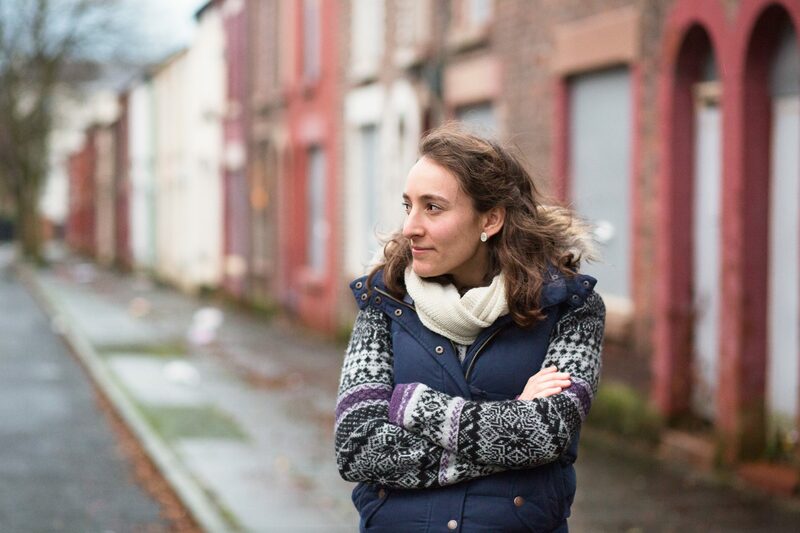 Alice works with women and refugees in Toxteth, Liverpool. “I grew up in a family where sharing the gospel was normal. At university, I made friends with students from China and spent time sharing the gospel with them; reading the bible with them on the floor of my room as I did not have enough chairs! I have a real love for people in this area, Jesus called us to share the Gospel to all nations. Many refugees, from Iran and elsewhere, are housed on our estate and so this is a great opportunity to see this in action. I have lots of opportunities to engage with women in Toxteth. 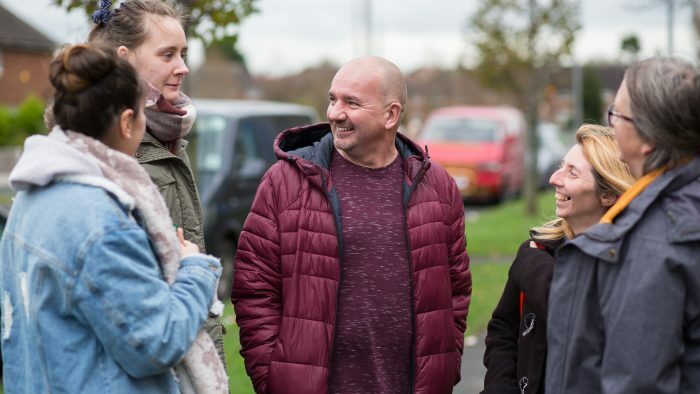 We meet new people through our evangelistic groups and then spend time reading the bible and praying with women across the area. Sian (not her real name) was born in an Imam family in Pakistan. Her husband lived in England so she moved here, but shortly after, he passed away from cancer. She was admitted into a mental health hospital and I started visiting her. One day, she said that she never did anything outside the hospital and asked me what I usually did after the visit. I was going to a Bible Study and I invited her. 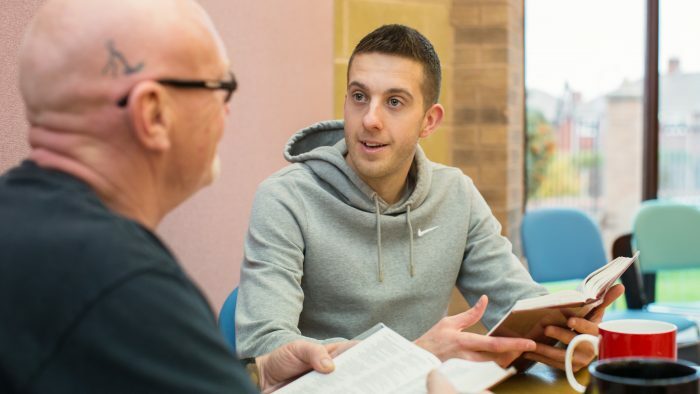 Through this Sian found Jesus and is now really big evangelist within her community.